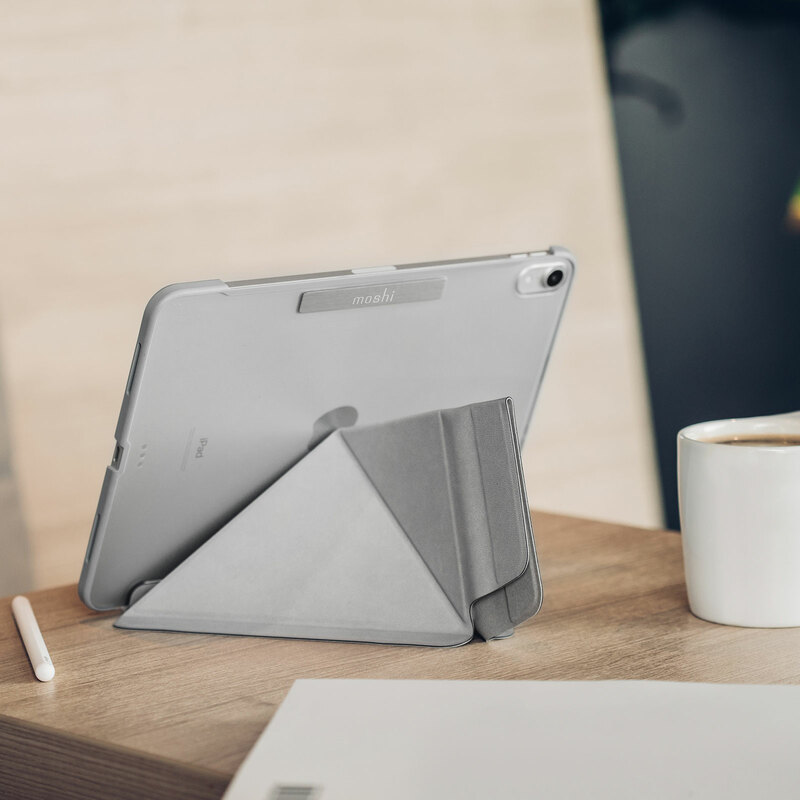 Protect your iPad Pro and unlock new functionality thanks to this case's innovative folding design. 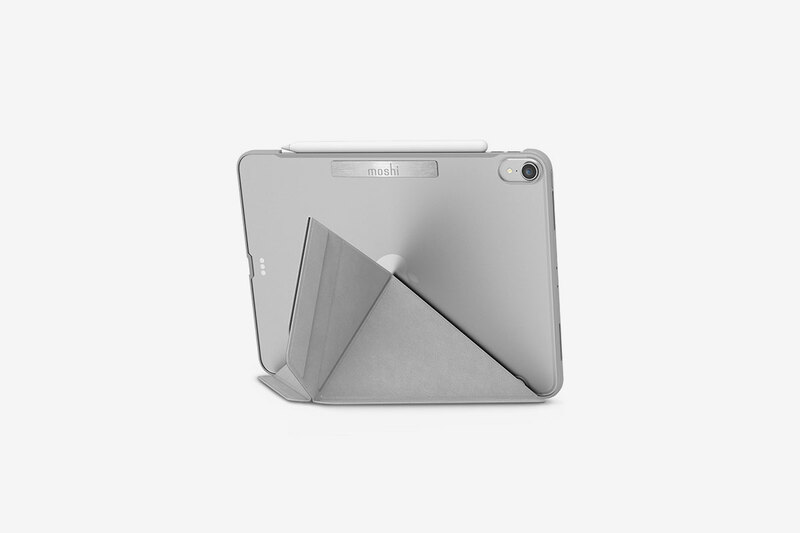 Protect your iPad in style with VersaCover's award-winning design. 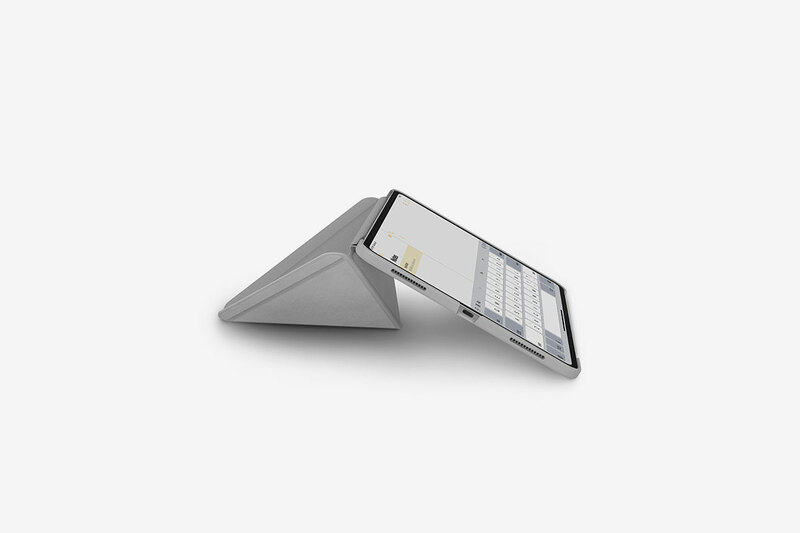 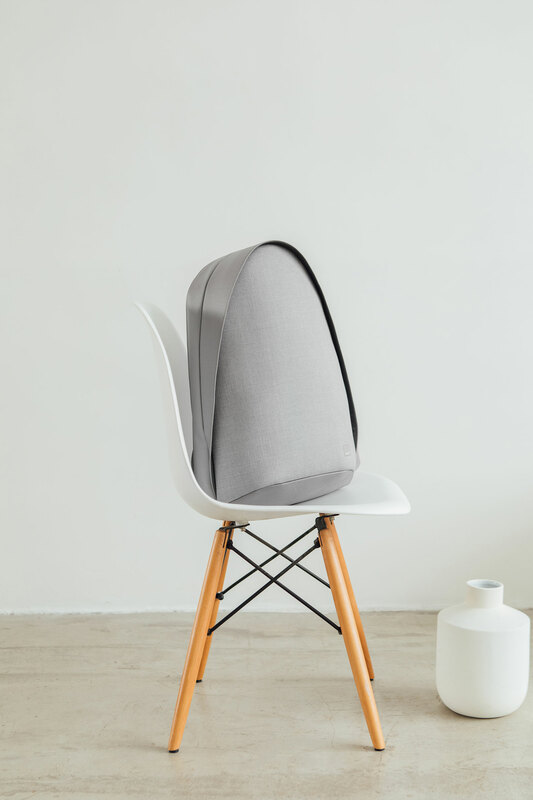 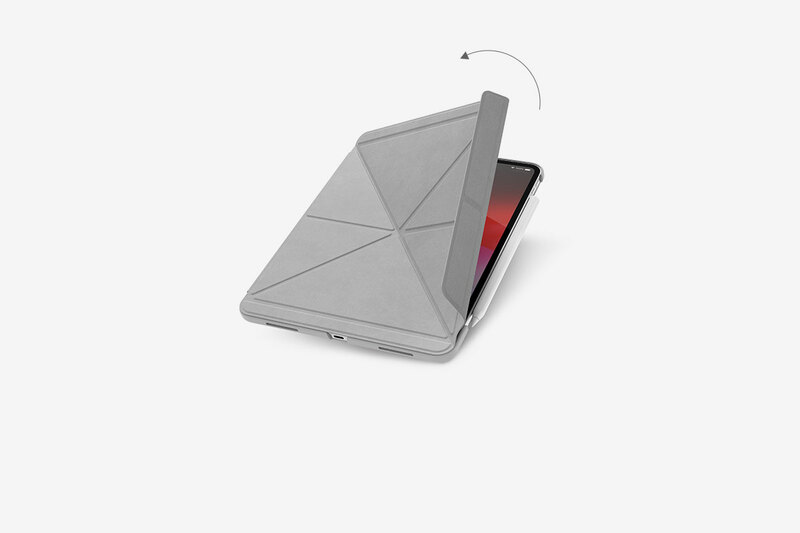 Its unique folding cover places your iPad at all the right angles for typing, reading, and browsing the web. 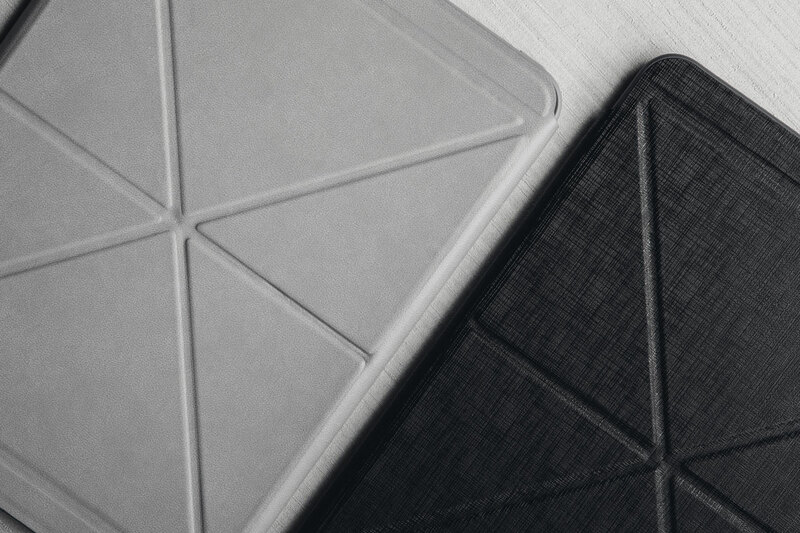 The soft microfiber cover shields your touchscreen while a shock-absorbing frame protects from your device from scratches and shocks. 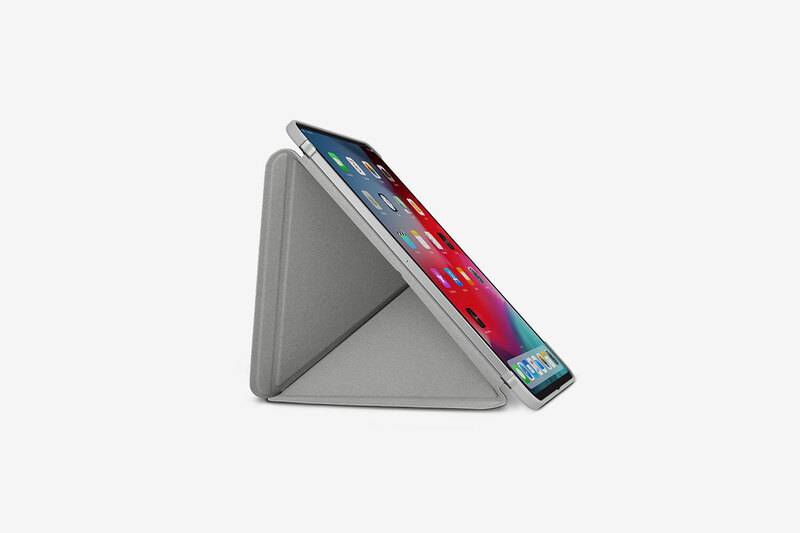 A built-in magnet lets you wake up your iPad with ease, and put it back to sleep without having to press any buttons. 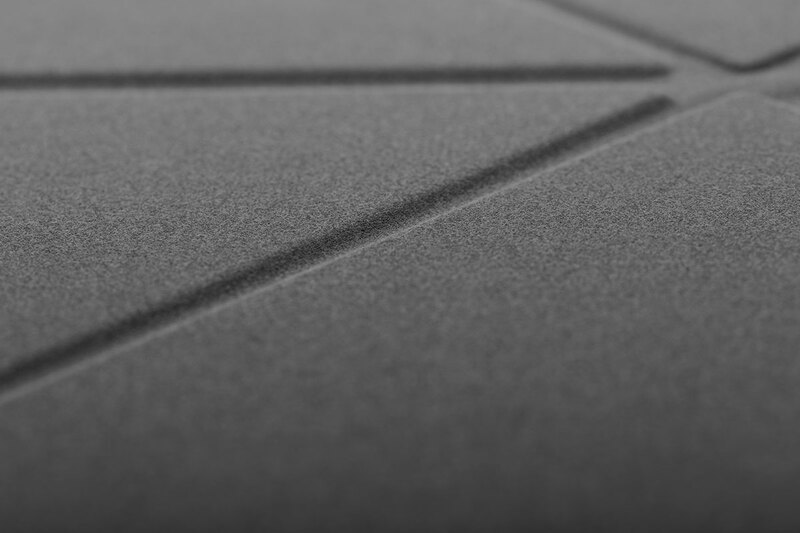 We don’t cut corners when it comes to the quality and durability of the materials we use. 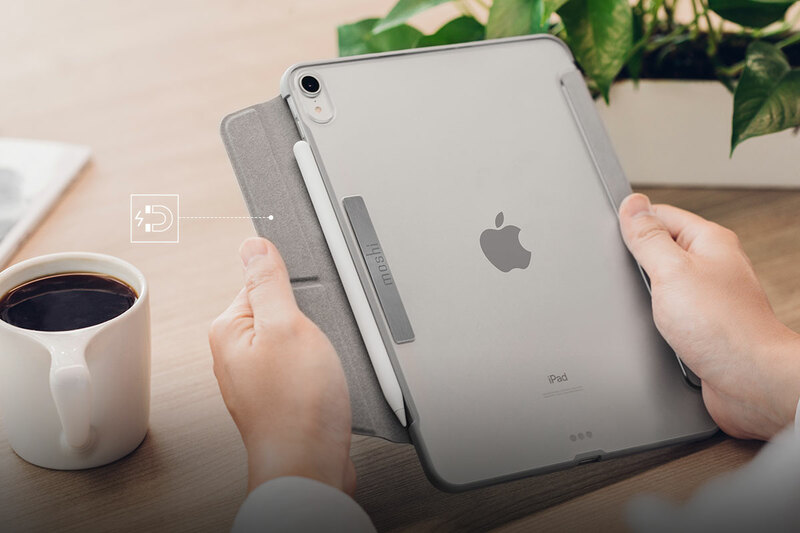 VersaCover’s magnetic flap keeps the cover closed and secure, while also protecting your Apple Pencil. 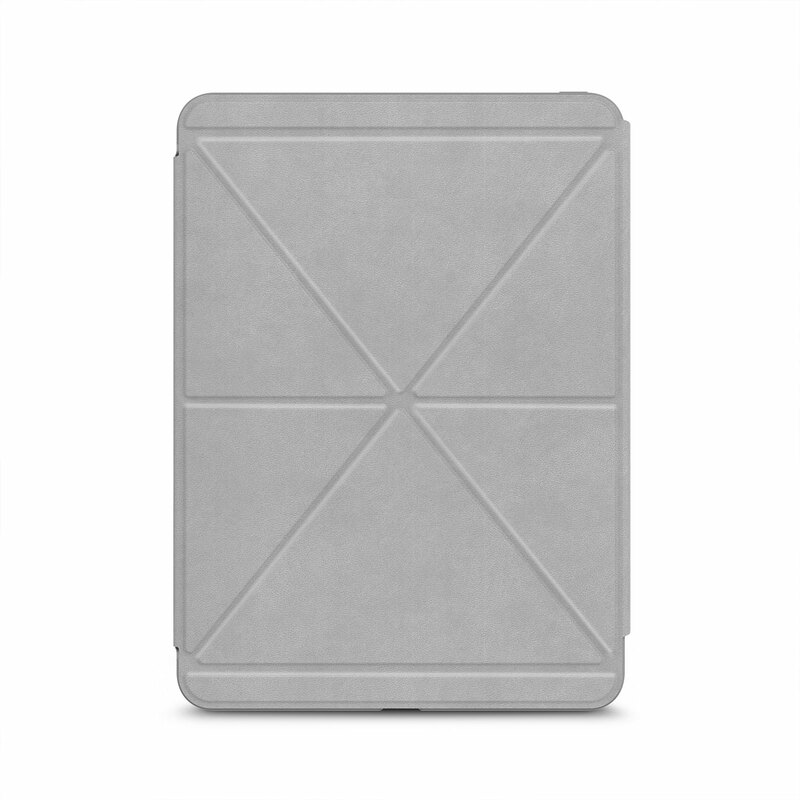 Protect your iPad Pro in style with VersaCover's sophisticated design. 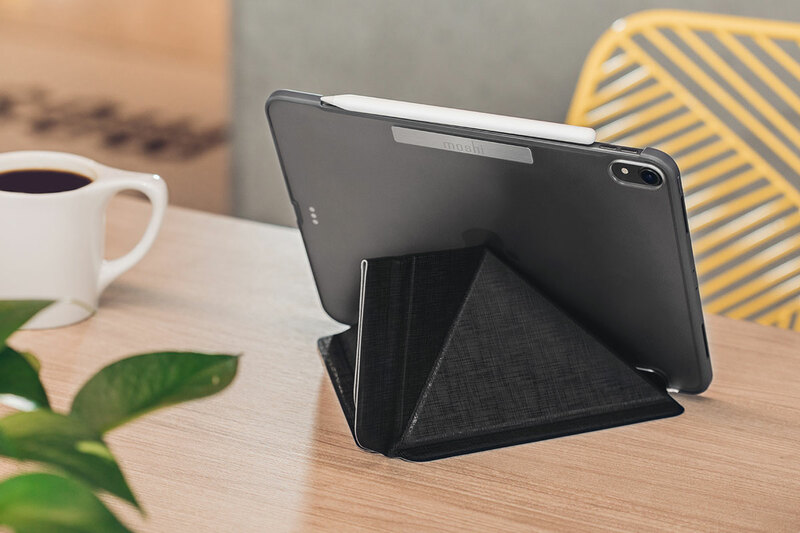 Inspired by origami, its unique folding cover displays your iPad pro at all the right angles for typing, reading, and browsing the web. 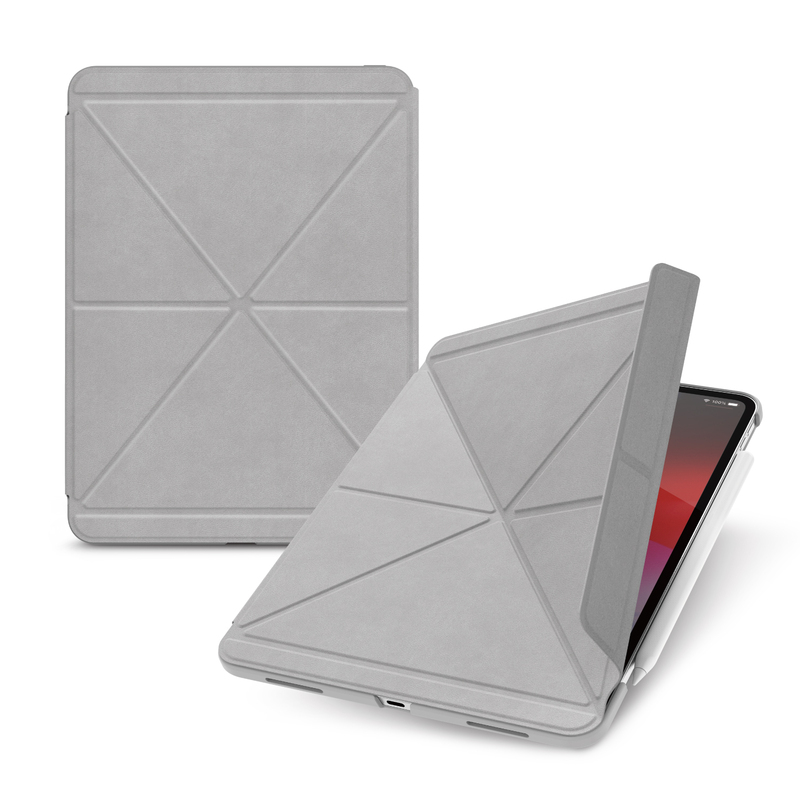 VersaCover's built-in magnet assembly supports iPad's auto-wake/sleep feature for quick access to all your apps and media. 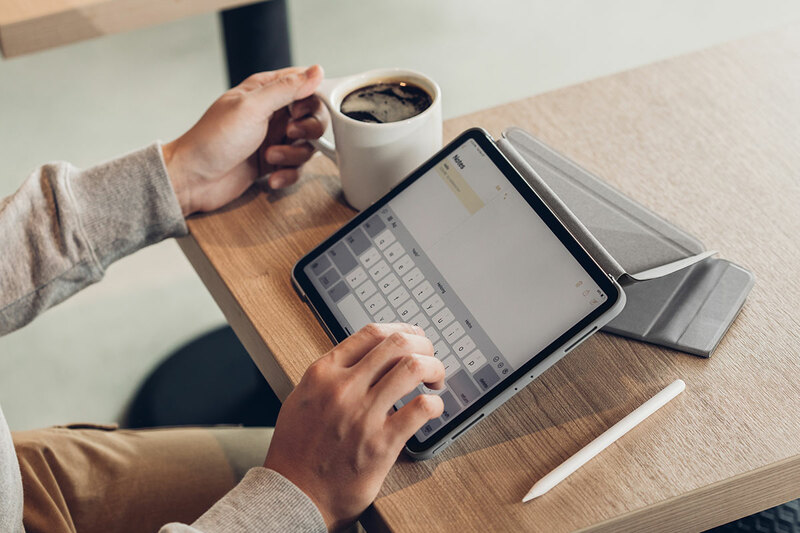 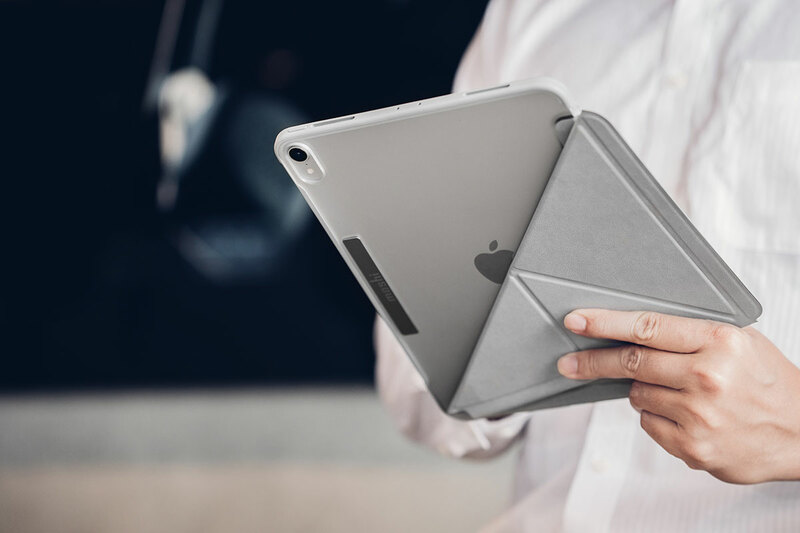 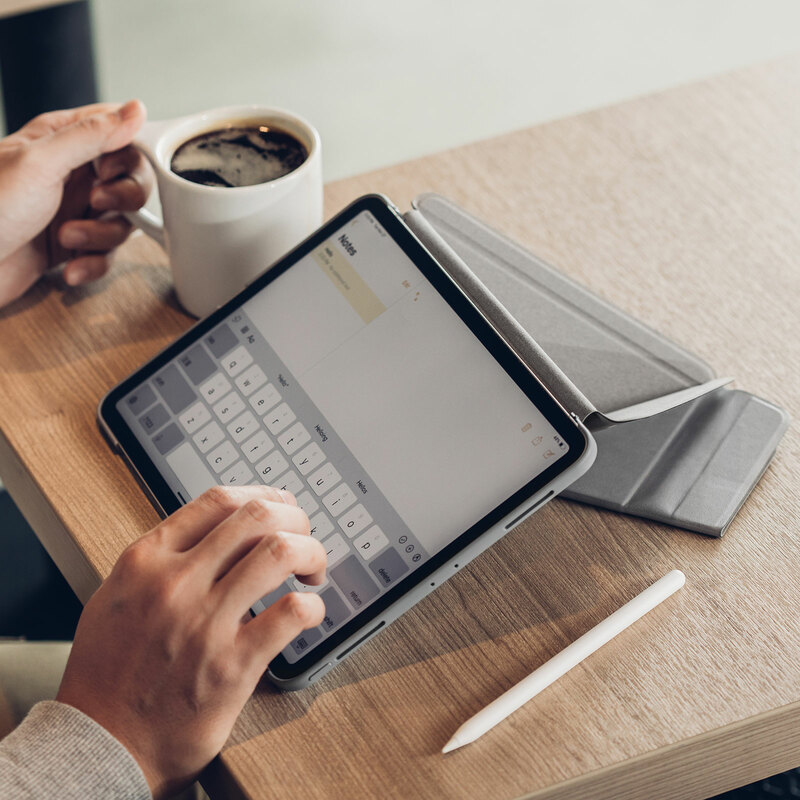 The soft microfiber cover shields the display while on the go, and the rear hardshell case protects your iPad's aluminum back from scratches and shocks. 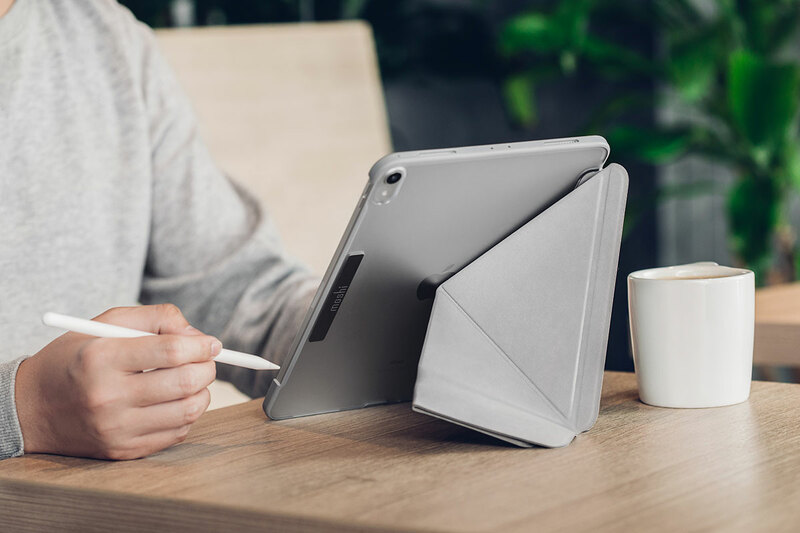 VersaCover’s magnetic flap keeps the cover closed and secure, while also protecting your Apple Pencil. 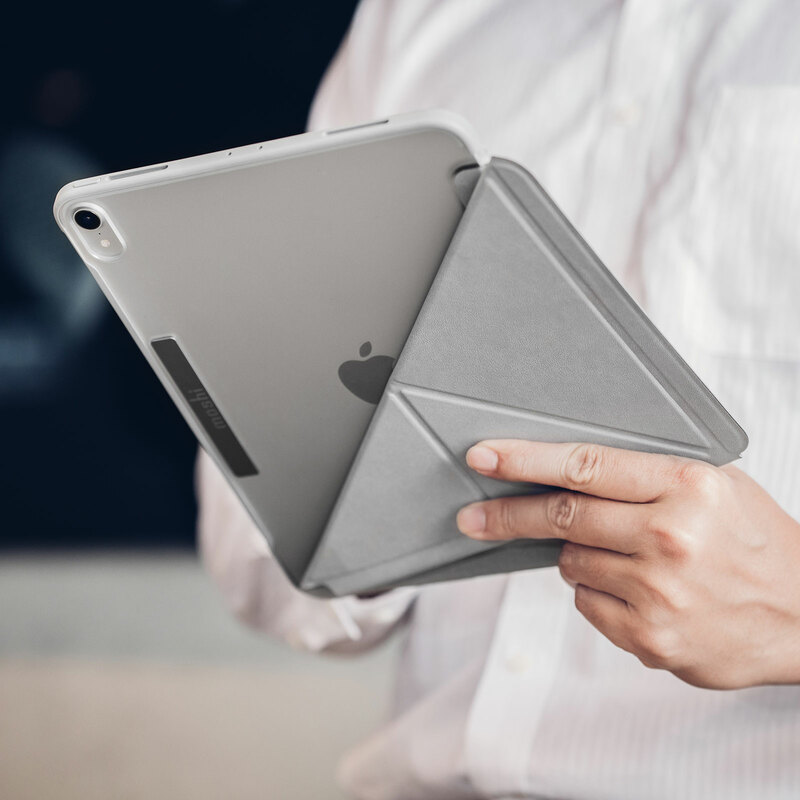 Treat your iPad Pro to a slim and stylish case that stands the test of time.